In a time of political and social upheaval, artists at SXSW turned to self-preservation. Mid-20s Australian artist Stella Donnelly was about halfway through “Mean to Me,” a song about a no-good significant other who criticizes her jokes, acts bored in her presence and lacks even a sliver of human decency, when she decided to lighten the mood with the lilt of a violin. It was a clever sleight-of-hand, given that the only instrument in sight was her electric guitar. So she improvised. She began swaying the guitar, bowing before the microphone and mimicking the wordless accompaniment, as if she was suddenly an unvanquished star in her own orchestra. Mission accomplished: where bitterness had once filled the room, now there was laughter. Donnelly was one of a number of artists who descended upon Austin, Texas, for the annual South by Southwest festival and conference whose art was openly frank about real life and remarkably cognizant of the audience, so much so that her songs extended a hand as much as they told a story or presented a point of view. The 10-day event, in which more than 70,000 registered attendees explored various entertainment disciplines — film, television, music and interactive entertainment — has always had a rebellious spirit, be it celebrating underground music or disruptive technologies. 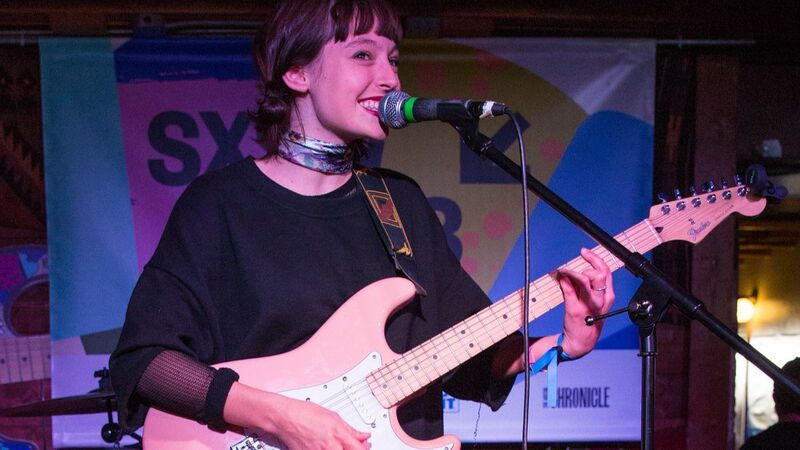 But as SXSW’s film festival handed the baton to the music and gaming industries this past week, a distinct sense of revolution hung in the air.